Pre-punched covers make finishing bound documents faster and easier. 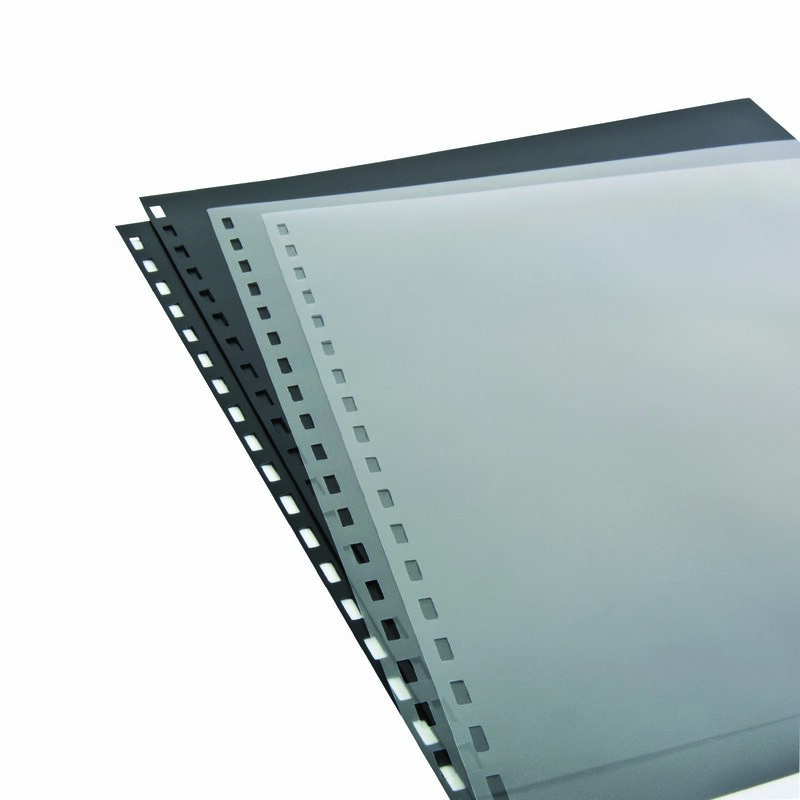 Use with ZipBind® editable spines that can be used with or without a binding machine. Covers with square corners measure 8 1/2" x 11"